If you want to convert your outdoor space into a special area or if you want to build a much needed structure in your backyard to provide you shade or cover for your hot tub. 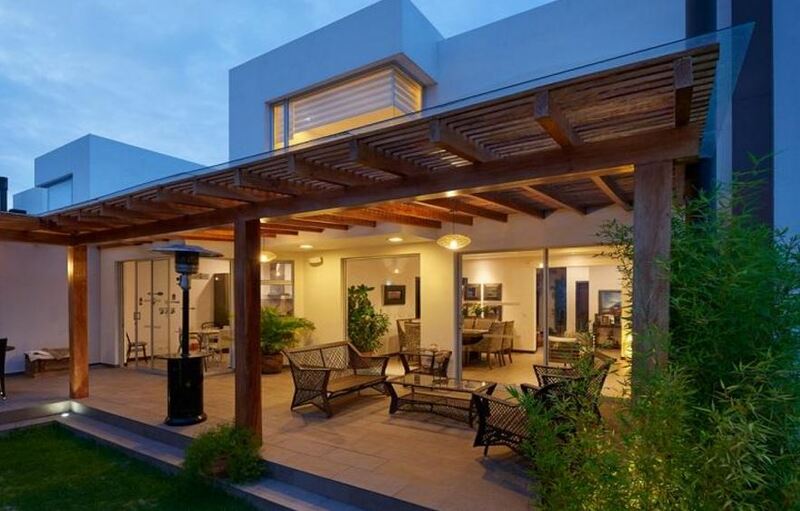 Then you should definitely go for a pergola design. Building a pergola can be simple as well as challenging project as it depends mostly on the plan that you pick. So you need to be sure about your skill level before starting. Pergola, the word has a Late Latin origin; it comes from the word “pergola” which refers to a projecting eave. The English Term Pergola has been borrowed from Italian context in the year 1645 by John Evelyn. Italian Renaissance gardens featured pergolas which often covered walkways or served as grape arbors. The naturalistic gardening styles of 18th and 19th centuries give evidences of the usage of artificial nature of the pergolas. Nowadays, the same designs define passage gateway. You may add color and shade to your pergola by adding a climbing plant such as wisteria or grapevines or mandevilla. This structure will not provide shelter from wind or rain. 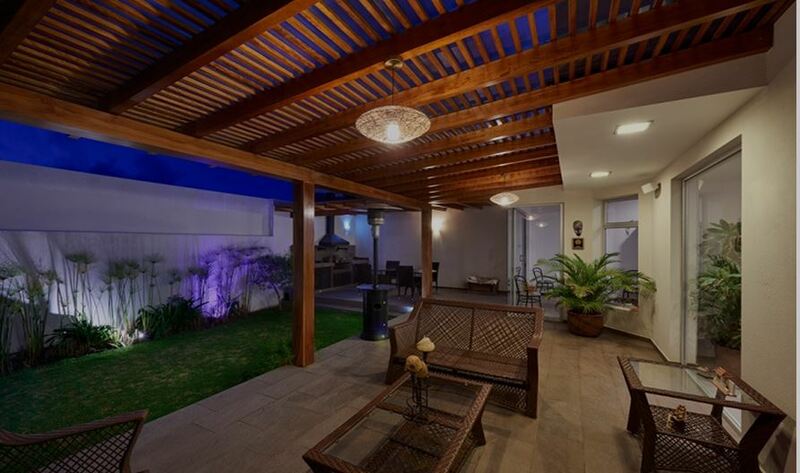 Thus, a question may come to an individual’s mind – why build a pergola? It’s a unique architectural blend that puts you both inside and out at the same time. It defines an outdoor space without any constrictions. It helps you enjoy the beauty of nature, feel the lovely breeze. The absence of roof and walls help you to come close to nature. It defines the outer space of your backyard. Nothing can be compared with the experience of enjoying a fresh morning in your own backyard surrounded by your own green refuge. Designing your garden is a fun and relaxing experience. Green labyrinths, small ponds, water fountains, colorful flowers, and small round trees surrounding a pergola are the elements that can induce a wonderful state of mind; it can give you a refreshing and beautiful ambience. If you are interested to design your backyard, if you are a nature lover then a pergola is perfect for you. But any feature in your garden should blend with the style of your home. Thus, you need to take out time in order to research well about the pergola design and the material that you would like to use in building the pergola. Nowadays, there is a wide range of designs and materials available. Metal pergolas can also be used. Wood, vinyl, aluminum, metals and fiberglass are some of the modern pergola design materials. Affordable modern and steel pergolas are gaining a wide range of worldwide popularity nowadays. Every gardeners dream is to sit around in his garden under the shade and chat with his family; if you want to turn your dream into reality then you need to build a pergola. Areas in your garden that need shades can be surrounded with designing a pergola which will also divide up an outdoor space. There are many websites offering pergola designs, many of which are simple o follow and these also includes material list. You have to search properly to get the best information. You can build your own style by customizing them. A pergola provides an elegant entrance way, a quiet place to sit in your garden, or a frame for vines to climb. These shaded walkways, sitting areas or passage ways of vertical pillars which supports cross beams and a sturdy open lattice can be the most elegant feature of your garden if you can pick the right design and implement it in the right ways.